Left food items for Jr. The individual who relieved Jr did not give him the food or even called him to notify him. Bad business. I will definitely let the management know about this upon my return. Overall,the place is nice,great price,easy access and comfortable.supermarket and popular fast food places are nearby.Since its a university area,you can find tasty street food as well.Uber is super cheap from anywhere. I stay here regularly. Basic but comfortable. Easy access and friendly staff. No food service, but you can call many places for delivery. The staff was extra helpful. We had a problem with a roof leak and they immediately transfered us to a different room. Areas are very clean and the staff is very helpful. It was clean in and outside the rooms. Elevator was a plus, and lobby area was comfortable. Localização de fácil acesso a diversos pontos da cidade. Excelente habitación, muy confortable, las mujeres de limpieza eran súper agradables y hacen muy bien su trabajo. El trato con los empleados. Cualquier inconveniente lo resolvian con prontitud. La limpieza fue excelente. El cuarto era muy silencioso. 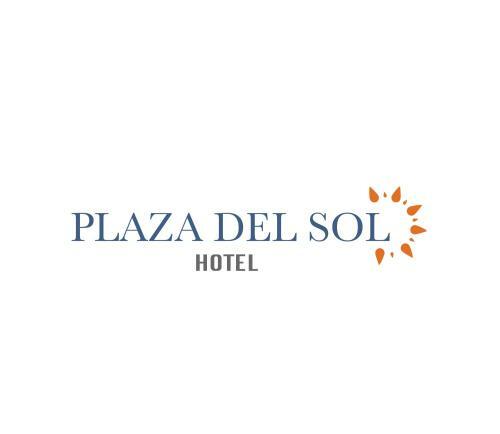 Lock in a great price for Aparta Hotel Plaza del Sol – rated 8.4 by recent guests! 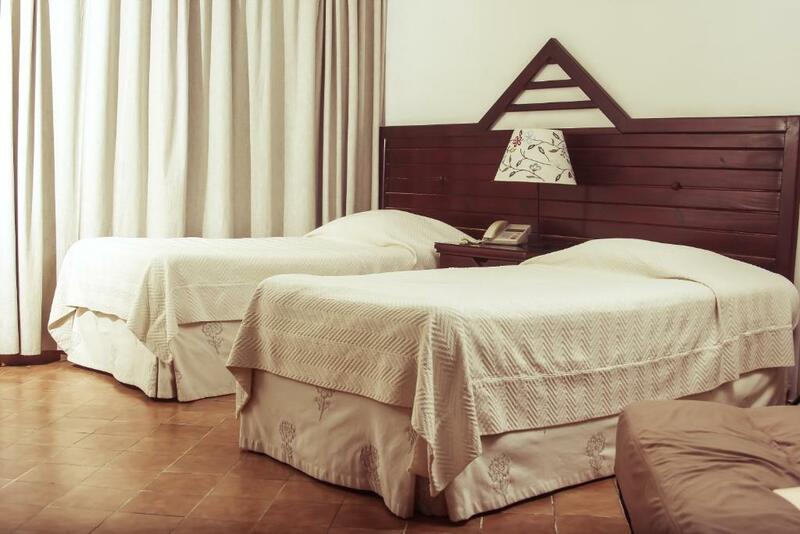 Centrally located in downtown Santo Domingo, this hotel is 1.6 mi from the Museum of Natural History. 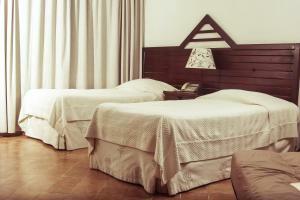 It offers on-site currency exchange, free Wi-Fi and rooms with a kitchenette. Each air conditioned room is uniquely decorated with tile floors and dark wood furniture. Flat-screen cable TV, a dining table and a safety deposit box are standard in all rooms. 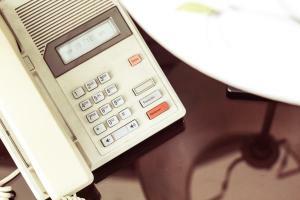 Aparta Hotel Plaza del Sol offers a 24-hour front desk and fax/copy services. Guests can relax on the outdoor terrace. 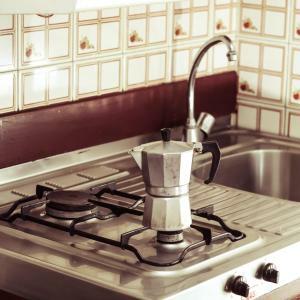 This hotel is near the financial district and across the street from the Autonomous University of Santo Domingo. Plaza de la Cultura is 1.6 mi away and the Juan Pablo Duarte Olympic Center is 1.9 mi away. 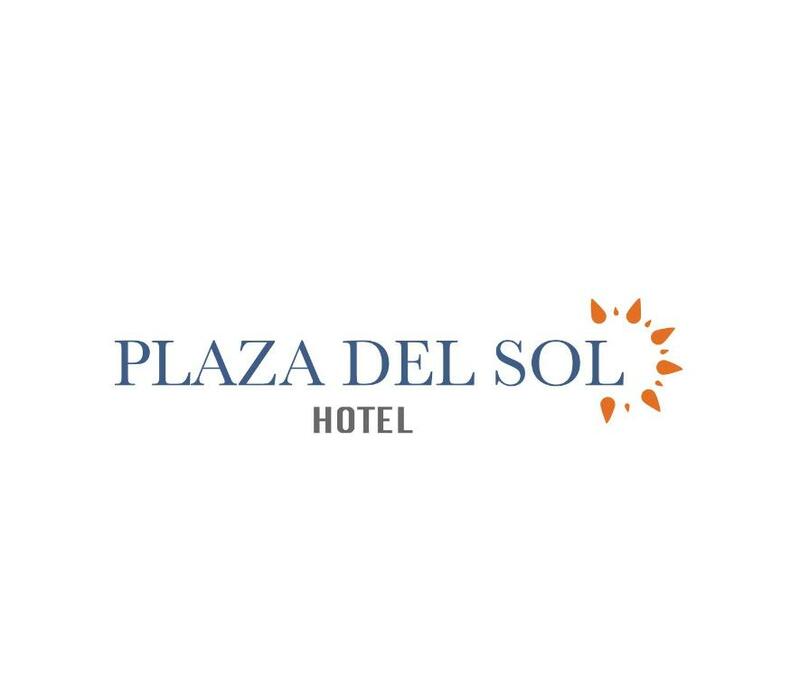 When would you like to stay at Aparta Hotel Plaza del Sol? This room features a kitchenette, cable TV and free Wi-Fi. 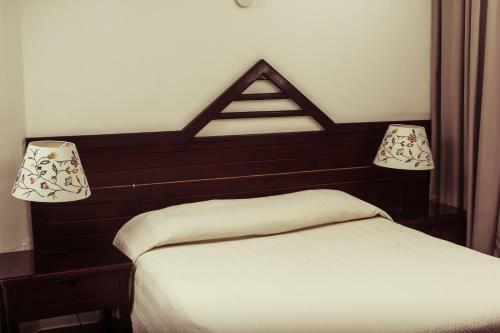 This double room has air conditioning, kitchenette and tile/marble floor. This double room features a stovetop, dining area and kitchenware. Plaza Del Sol is located in the lively heart of Santo Domingo, National District. Our newly renovated rooms provide a modern yet cozy environment for our guests during their stay and our family-like hotel staff are accommodating and friendly. 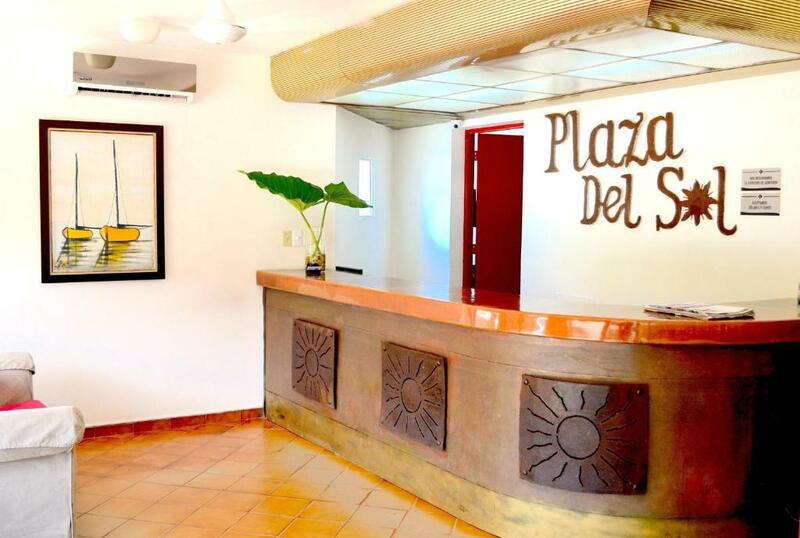 We are dedicated to the best possible customer service and your most comfortable stay at Aparta Hotel Plaza Del Sol. Our staff is happy to assist with requests, advice, questions and concerns. El Apartahotel Plaza del Sol, a sólo 30 minutos del Aeropuerto Internacional de las Américas está situado estratégicamente en el corazón de la ciudad y a escasos minutos de los centros financieros, culturales, y de entretenimiento, así como de los centros comerciales más importantes de la pujante ciudad de Santo Domingo, con rapido acceso a las vías mas importantes que lo llevarán a cualquier punto de la cuidad. La zona esta cerca de muchos establecimientos que facilitan el hospedaje de nuestros clientes ( supermercados, restaurantes, tiendas entre otros). 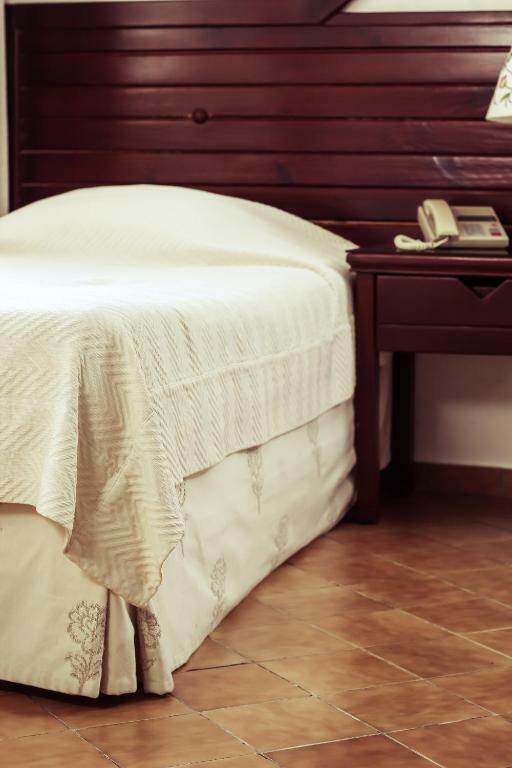 House Rules Aparta Hotel Plaza del Sol takes special requests – add in the next step! 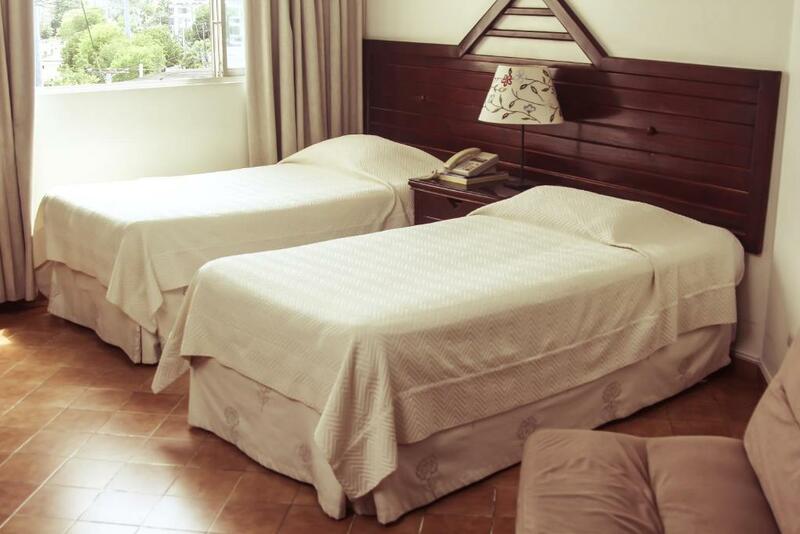 One older child or adult is charged USD 11 per person per night in an extra bed. Aparta Hotel Plaza del Sol accepts these cards and reserves the right to temporarily hold an amount prior to arrival. Please inform Aparta Hotel Plaza del Sol of your expected arrival time in advance. You can use the Special Requests box when booking, or contact the property directly using the contact details in your confirmation. Just the one issue I listed previously. On Google it shows a pictures of two pools but the place doesn't have any pools! Bed was quite uncomfortable and kitchen appliances need to be renewed.but those are small issues. My room was by a big generator. I heard a guest complaining about a mouse in their room. Bathroom was too small and sofa was not too comfortable to sleep. There was no window view at all (small windows and too high up).